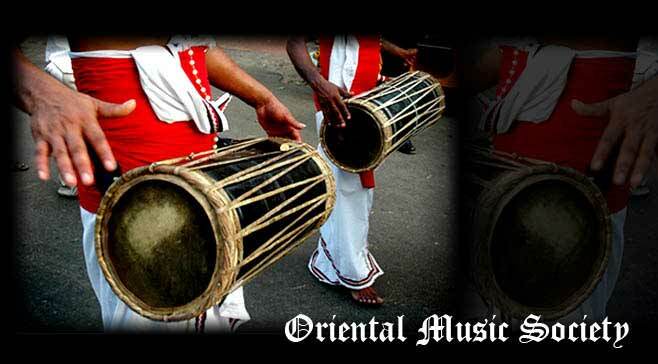 The Oriental Music Society of Royal College was started in the year 2004 with the Assistance and Guidance of Mr. Asoka Pushpakumara. The main project of the Society was “SAGA 2004”, which was the Musical extravaganza of the year. Apart from these, the Society focuses in training & moulding students for the All Island Inter School Music competitions. The following are the List of Past Chairmen & Secretaries of the Society.